Many users complained that Samsung’s new technology did not work with the ultrasonic fingerprint sensor. With an update that Samsung has released, it seems to have solved this issue. Face recognition and fingerprint sensor technologies have become indispensable features of smartphones. In addition to the stable operation of these technologies, it is also important how fast they are. Samsung’s new Galaxy S10 smartphone ultrasonic fingerprint technology is also among the ambitious phones. 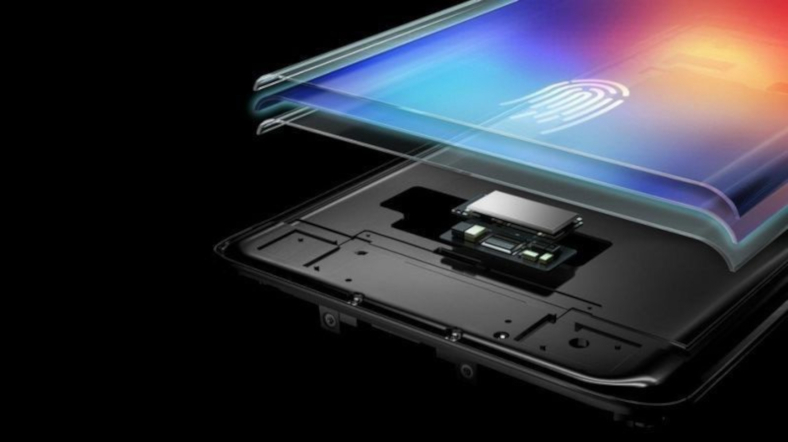 The idea of a fingerprint sensor embedded in the screen is quite successful, but Samsung seems to be experiencing a bit of trouble with the Galaxy S10 on its fingerprint sensor. Although the sensor was said to be successful in general terms, some users complained of stability problems. In fact, even though the sensor was able to identify the user, there were those who said that the lock was opened very slowly. Listen to the complaints of its users, Samsung released an update this morning, promising that such problems will never happen again. This small update after 6.9 MB shows that the update is successful. Published on Pathway, Steam and GoG.